These organizations have made significant contributions to support the EEI’s mission. Honda has set Environment, Safety, Quality and Society as four key themes in order to contribute to the realization of a sustainable society. 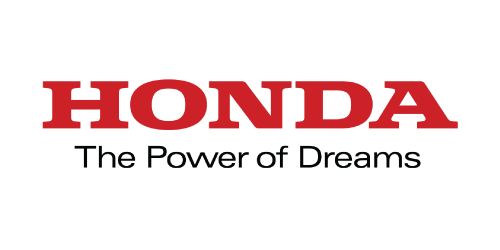 As a mobility-related manufacturer expanding business globally, Honda believes that we have a social responsibility to enhance quality and safety while minimizing impacts on the environment, and also to put into practice corporate activities that earn the trust of our various stakeholders in international society. 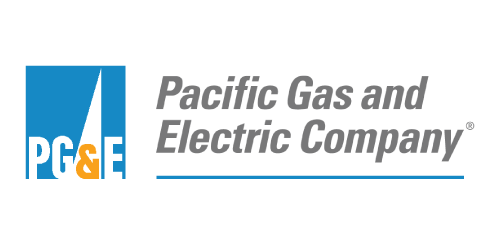 Pacific Gas and Electric Company, a subsidiary of PG&E Corporation, is one of the largest combined natural gas and electric energy companies in the United States. Based in San Francisco, with more than 20,000 employees, the company delivers some of the nation’s cleanest energy to nearly 16 million people in Northern and Central California. As the nation’s sixth-largest community-owned electric service provider, Sacramento Municipal Utility District (SMUD) has been providing low-cost, reliable electricity for about 70 years to Sacramento County (and small adjoining portions of Placer and Yolo Counties). 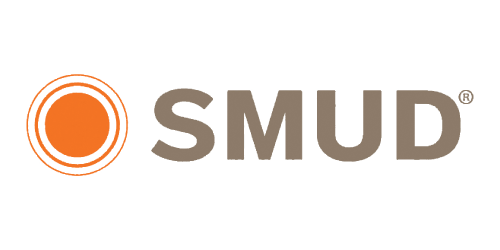 SMUD is a recognized industry leader and award winner for its innovative energy efficiency programs, renewable power technologies, and for its sustainable solutions for a healthier environment. 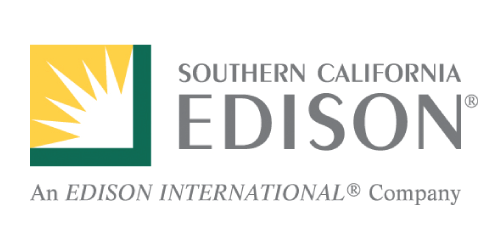 San Diego Gas & Electric (SDG&E) is a regulated public utility that provides energy service to 3.6 million people through 1.4 million electric meters and 873,000 natural gas meters in San Diego and southern Orange counties. 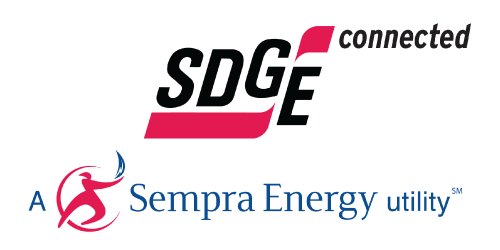 SDG&E is a subsidiary of Sempra Energy, a Fortune 500 energy services holding company based in San Diego. Southern California Gas Co. (SoCalGas) has been delivering clean, safe and reliable natural gas to its customers for more than 145 years. 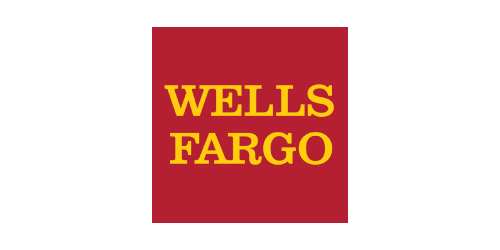 It is the nation’s largest natural gas distribution utility, providing service to 21.6 million consumers connected through 5.9 million meters in more than 500 communities. 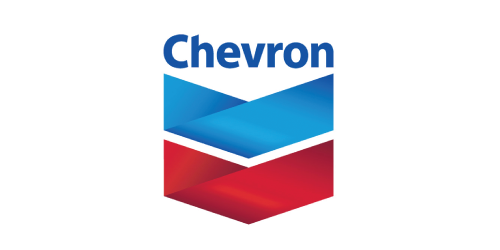 The company’s service territory encompasses approximately 20,000 square miles throughout central and Southern California. 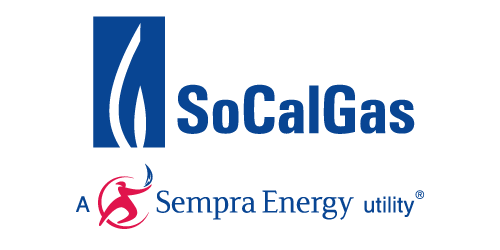 SoCalGas is a regulated subsidiary of Sempra Energy, a Fortune 500 energy services holding company based in San Diego. 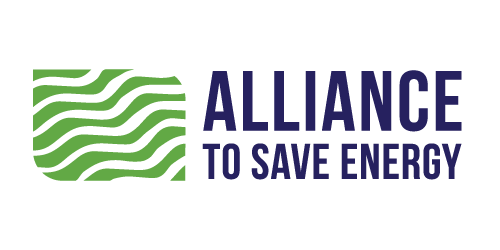 Founded in 1977, the Alliance to Save Energy is the leading energy efficiency coalition in the United States – a nonprofit, bipartisan alliance of business, government, environmental and consumer leaders advocating for enhanced energy efficiency across all sectors of the economy. Our mission is to promote energy efficiency to achieve a healthier economy, a cleaner environment and enhanced energy security. BRE has been raising the standards of the built environment since 1921. We are an innovative group of researchers, scientists, engineers and technicians who share a common goal – to make the built environment better for all. We generate new knowledge through independent research. This is used to create the products, standards and qualifications that help to ensure buildings, homes and communities are safe, efficient, productive, sustainable and enjoyable places to be. Our customers use our expertise and services to deliver their social, environmental and economic goals. 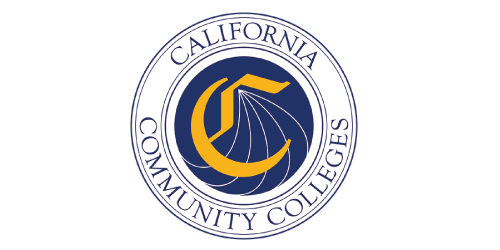 The California Community Colleges is the largest system of higher education in the nation composed of 72 districts and 113 colleges serving 2.1 million students a year. Community colleges supply workforce training, basic skills education in English and math, and prepare students for transfer to four-year institutions. Established in 1976, the California Conservation Corps (CCC) is the oldest and the largest conservation corps in nation. Each year the CCC provides more then three million hours of public service conservation work and disaster assistance in all regions of California – urban, suburban and rural – for projects that include emergency response, energy conservation and retrofitting, irrigation system installment, landscape management, boardwalk construction, trail building, tree planting, wildlife habitat restoration and much more. Secretaría de Energía (SENER) is the Mexican ministry of energy which is responsible for conducting the national energy policies, so as to grant the safe supply of energy services under the required quality, economic, environmental and legal standards. SENER also promotes research on new technologies and the efficient use of alternative energy sources; and carries out efforts on the development of the electrical system, the sustainable use of energy, hydrocarbons exploration and exploitation bidding, and cooperation with North American countries. 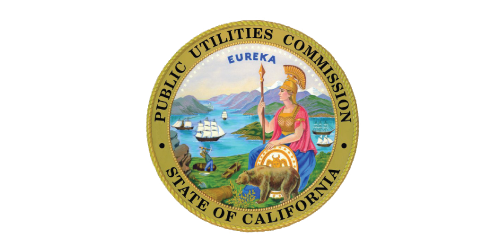 The California Public Utilities Commission (CPUC) regulates privately owned electric, natural gas, telecommunications, water, railroad, rail transit, and passenger transportation companies. 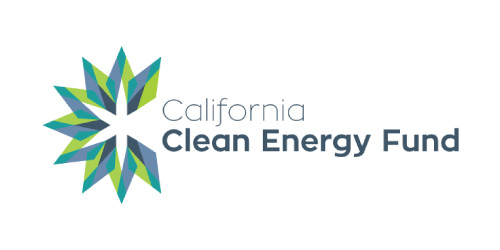 The CPUC serves the public interest by protecting consumers and ensuring the provision of safe, reliable utility service and infrastructure at just and reasonable rates, with a commitment to environmental enhancement and a healthy California economy. We regulate utility services, stimulate innovation, and promote competitive markets, where possible. 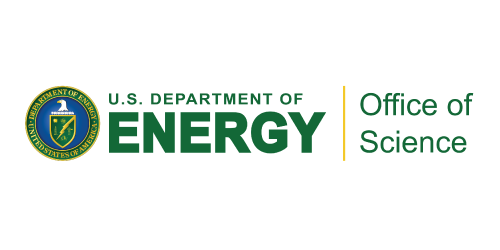 The U.S. Department of Energy ensures America’s security and prosperity by addressing its energy, environmental and nuclear challenges through transformative science and technology solutions. 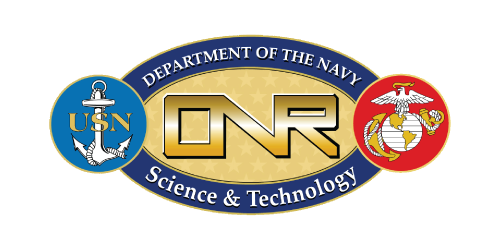 The Department of the Navy’s Office of Naval Research (ONR) provides the science and technology necessary to maintain the Navy and Marine Corps’ technological advantage. Through its affiliates, ONR is a leader in science and technology with engagement in 50 states, 55 countries, 634 institutions of higher learning and nonprofit institutions, and more than 960 industry partners. ONR employs more than 3,800 people, comprising uniformed, civilian and contract personnel.